Today’s Dog Word of the Day is “carnassial tooth.” Puppies have 28 teeth, and just like human babies, they are prone to losing baby teeth and replacing them with permanent adult teeth. Adult dogs are equipped with 42 teeth comprising 12 incisors, 4 canines, 16 premolars and 10 molars. More precisely, there should be 6 incisors, 2 canines, 8 pre-molars and 4 molars in the upper jaw, and 6 incisors, 2 canines, 8 pre-molars and 6 molars in the lower jaw. Understanding dog teeth is helpful so we can better comprehend their important roles and recognize early signs of trouble. Today, we will be focusing in particular on a dog’s carnassial teeth. What Sharp Teeth You Have! Just by taking a look at the term “carnassial” we can get a grip on the important role these teeth may have played and continue to play in a dog’s life. According to the American Heritage Dictionary, the term carnassial derives from the French word “carnassier’ which means carnivorous. The term carnassial teeth therefore refers to teeth specifically designed for shearing flesh. 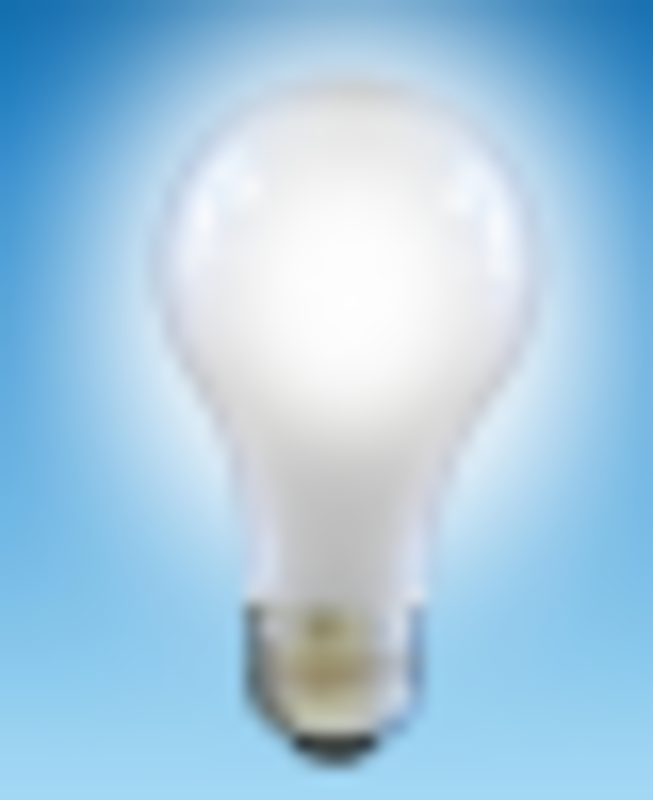 Which dog teeth are considered carnassial teeth? If we look at a dog’s mouth, the carnassial teeth comprise the fourth upper premolar and the first lower molar. For a good reason, the dog’s carnassial teeth are the largest of all. The carnassial teeth in dogs are purposely crafted so dogs could shear through flesh, tendon and muscle, and crack bones. Carnassial teeth allow a scissor-like motion occurring when the inside of the fourth upper premolar aligns with the outer surface of the first lower molar. The action is very similar to how shearing blades work. When you see your dog gnawing on a bone and moving it to the sides of his mouth as he tilts his head, he’s using his carnassial teeth to cut off meat or crush through bone. Fun fact: According to Pet Education, a dog’s carnassial tooth has three roots, while the rest of a dog’s teeth have only one or two. As other teeth, the carnassial teeth in dogs may be sources of problems especially in older dogs. When dogs develop problems with this tooth though, there may show symptoms that may not be readily recognized as a tooth problem by dog owners. 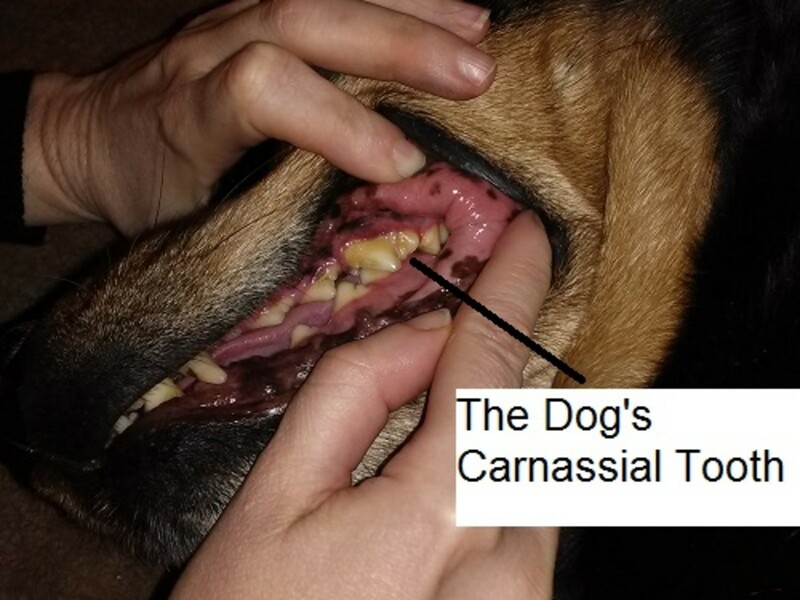 Dogs with an infected upper carnassial tooth may develop an abscess or a draining pustule right under the eye that dog owners often fail to recognize as a tooth problem. Dog owners often confuse it for an eye infection or a bite from some insect. “What has happened is that an infection has spread from an infected fourth upper premolar tooth.” explains veterinarian Ronald Hines on his website. The dog’s carnassial tooth likely has a crack or fracture which may cause bacteria to enter and migrate from the long roots of this tooth to the dog’s facial area causing the swelling and infection. Even though antibiotics may help temporarily treat the infection, the problem is likely to recur until the problem tooth is treated either through removal or root canal treatment. Did you know? There are veterinarians specializing in dentistry too! If you ever need specialized dental care for your dog, look for a veterinarian who is certified by the American Veterinary Dental College. What may cause a carnassial tooth to fracture in the first place? When dogs chew hard objects they exert enormous biting forces with their carnassial teeth. If a dog chews something that’s hard or harder than the tooth, the tooth may get fractured, explains Daniel T. Carmichael, a board-certified veterinarian specializing in veterinary dentistry. Objects that may cause a fracture of a carnassial tooth include bones, hard plastic toys, cow hooves, rocks, and cage bars. However, chewing on hard objects isn’t the only way dogs may fracture a tooth. Trauma to the carnassial teeth may also occur from a car accident, a kick from a horse, a hit from a baseball bat or when catching a flying object. While accidents may not always be prevented, it’s important protecting those carnassial teeth by not allowing dogs to chew on hard objects!